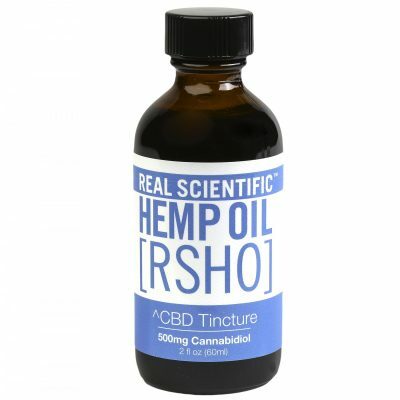 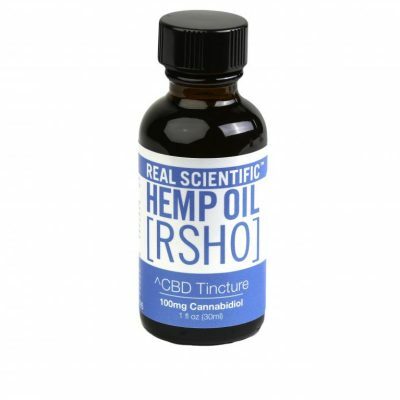 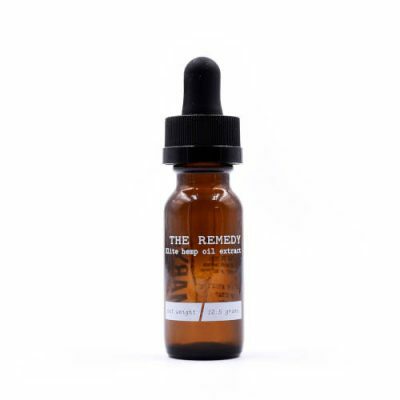 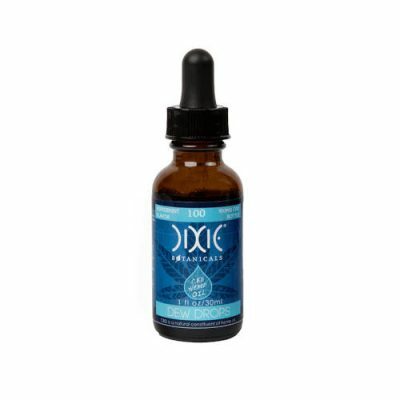 Adding CBD to your daily routine is made easy with CBD oil tinctures. 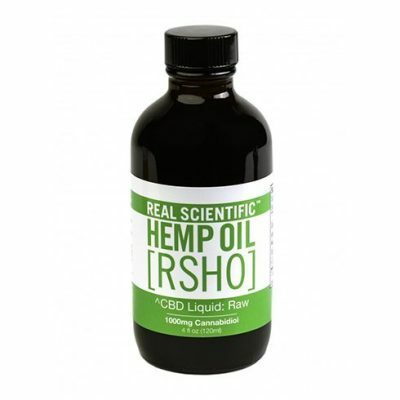 Each bottle is specially designed to include a built-in dropper. 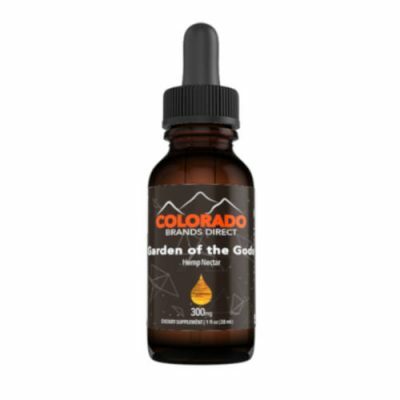 With the droppers matching the serving size, all you have to do is just fill the dropper and enjoy the delicious sensation of CBD all day long. 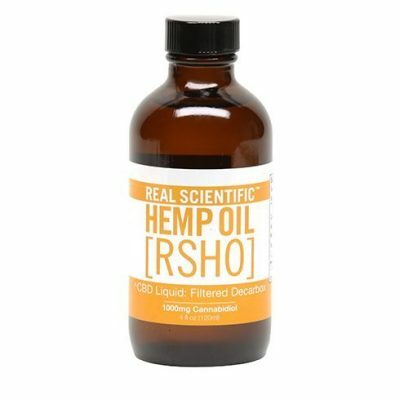 This unique collection of CBD drops contains all different flavors and strengths of CBD, allowing you to find the perfect CBD oil drops for you. Learn more about the variety of drops we offer by visiting the product pages.